We went out and stocked up on our puppy supplies. It added up quick…..real quick. This is how much we spent on everything. Not too bad for having to start from the ground up. But bad enough to feel it in our wallets. I hope all of this stuff works out for the pup. 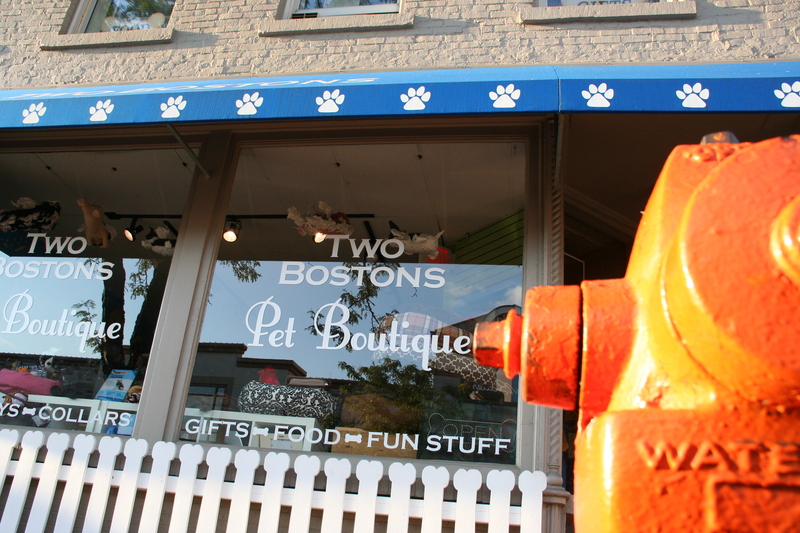 We like to shop at a “pet boutique” in our neighborhood. 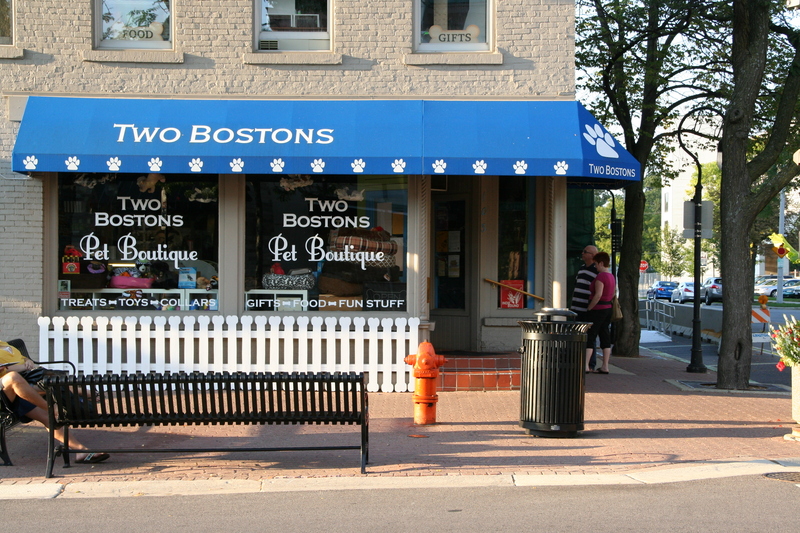 Its Called Two Bostons. Great place and the staff is very warm, knowledgable, and helpful. Look them up if you are ever in the Chicagoland area. Haha. That’s happened to us before M.C.